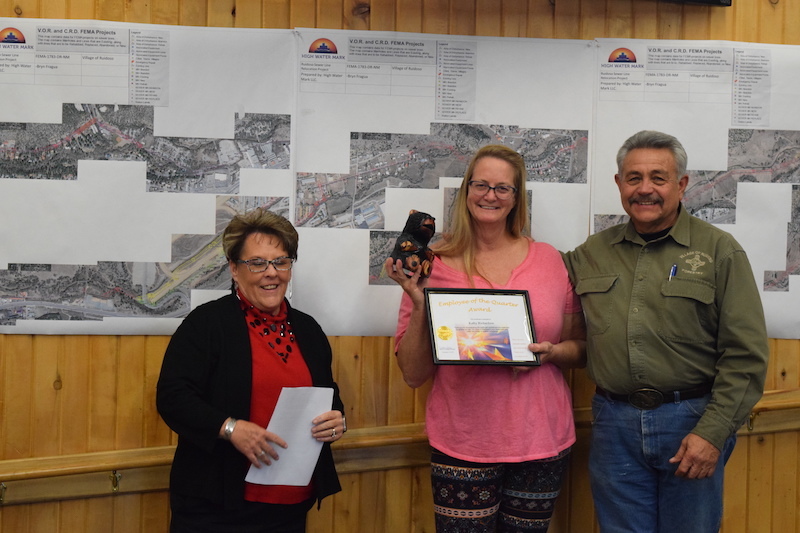 The Village of Ruidoso hosted its Employee Extravaganza event Friday, December 14, 2018, handing out dozens of prizes to Village workers during the annual evening of fun. 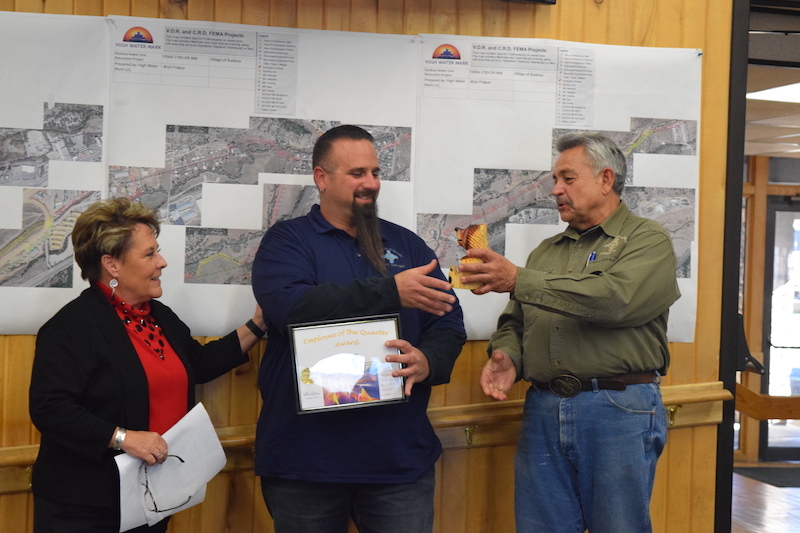 The Village of Ruidoso celebrates its employees with quarterly recognition and awards. 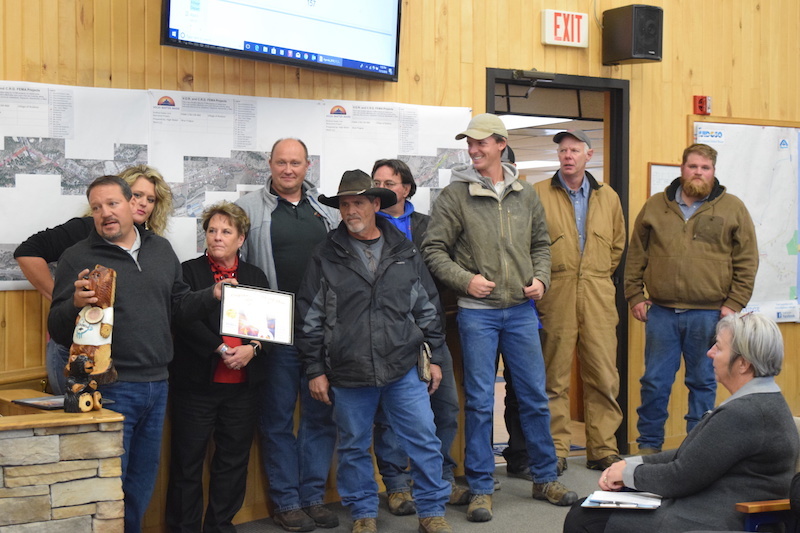 Our employees are the foundation of the success of our organization and play a key role in delivering outstanding service to our citizens. 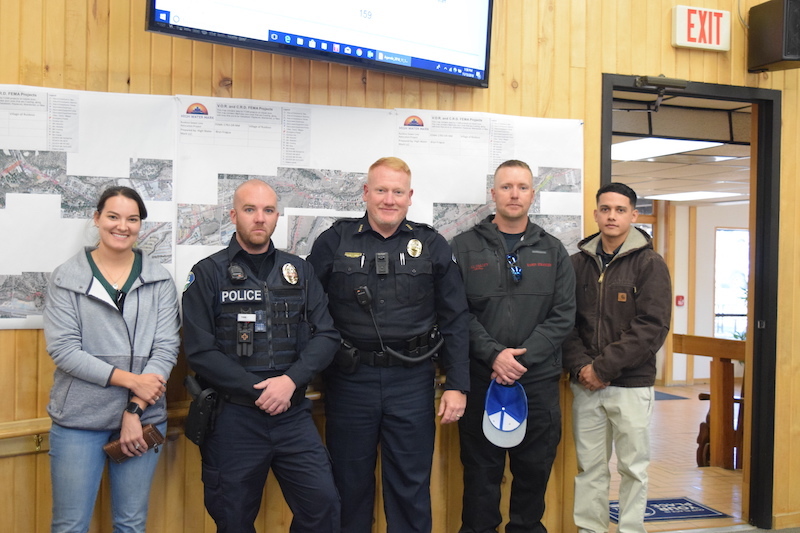 Listed below are the employees recognized by the Village for outstanding service this quarter.